Humility: the quality of having a modest or low view of one’s importance. Part of applying Steps Six and Seven to our lives, is to take a look at simple behaviors that are keeping us uncomfortable and unbalanced in our recovery. Trying to be perfect get us into trouble. Trying to be perfect means we’re trying to control things. We need to practice being human. In Steps Six and Seven, we face our human limits and our shortcomings. We then start the lifelong job of letting them go. Steps six and seven make use think about the different stages of surrender, when working through “The Twelve Steps” as outlined below. In the Sixth and Seventh Steps of the program, we become willing, to let go of our defects of character – that are blocking us from the joy that is ours. Then we ask God to take them from us. Isn’t that simple? We don’t have to contort ourselves to make ourselves change. We don’t have to force change. 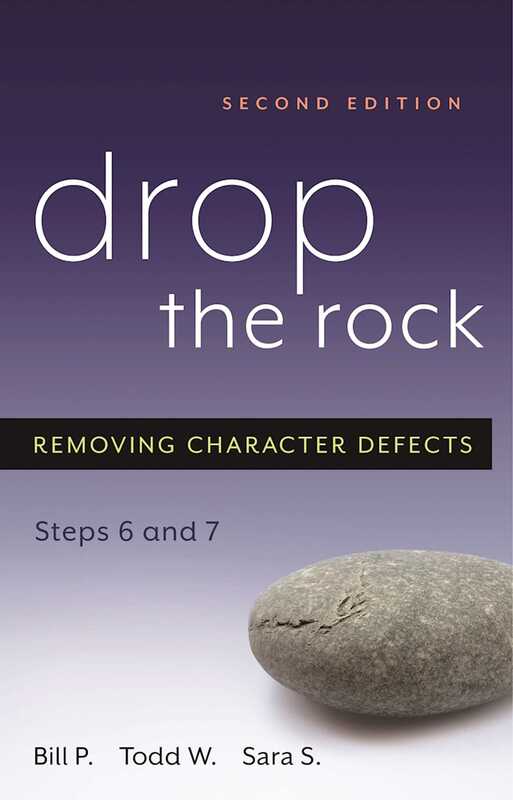 Nowhere in the Sixth or Seventh Steps does it say we can learn to control our defects of character. In fact, the more attention we focus on them, the more firmly entrenched they will become in our lives. In Step Six, we got ready to give up our shortcomings. In Step Seven, we ask God to remove them.